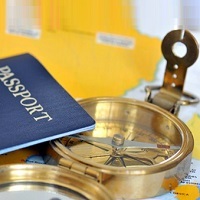 Let professionals go through the elaborate and laborious task of procuring a passport and a visa and sit back. 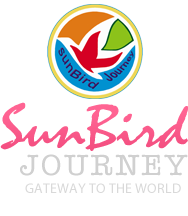 We are SunBird Journey, functioning from Kolkata, West Bengal. We have team of professionals working for us who are well versed with the procuring procedures, making the obtainment certain and inevitable. Let our experts procure and fill forms for you, assist in verification checks and do all the compulsory follow ups so you donâ��t have anything to worry about other than your shopping plans.